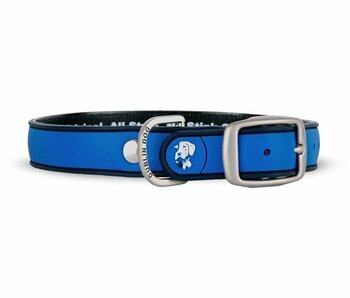 Dublin Dog was originally created with one purpose in mind: make a dog collar that makes sense and looks as good as it performs. 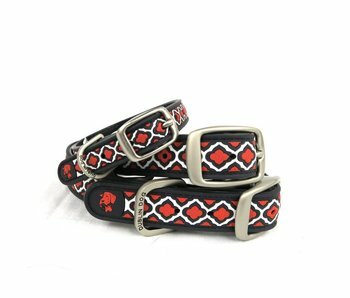 By using the best materials available and combining their E3 technology, they created the Original All Style, No Stink Dog Collar. 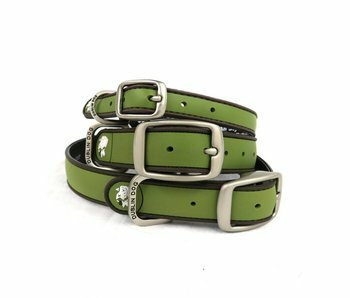 Dublin Dogs make products that make sense for you, your dog and your environment. 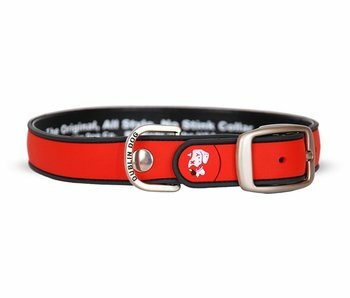 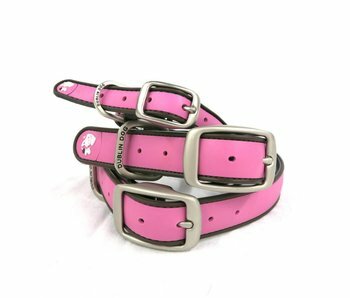 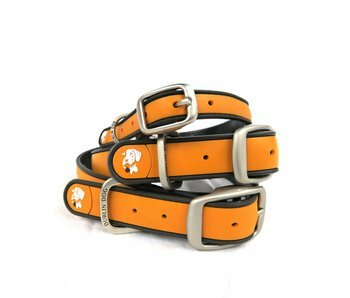 Find Dublin Dog dog collars at our store in Tampa Bay or shop online anytime.